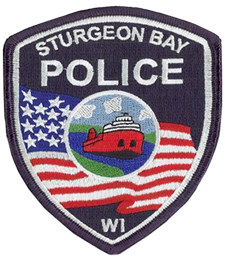 Here at the Sturgeon Bay Police Department, we are committed to maintaining the trust and confidence of visitors to our web site. We are not in the business of selling, renting or trading email lists and other personal information with other companies for marketing purposes. Contact forms are used on our website for the purpose of collecting inquiries from site visitors. We request as little information from you to be able to follow up on inquires and not probe too far into your personal information. Some of this information may be retained in order to follow up on future inquires. This website uses Google Analytics to track general information on visits to our site. This information is then used to create a better experience for visitors to our site. Any information we collect is used within our organization only and not shared with other business unless you give us permission to do so. 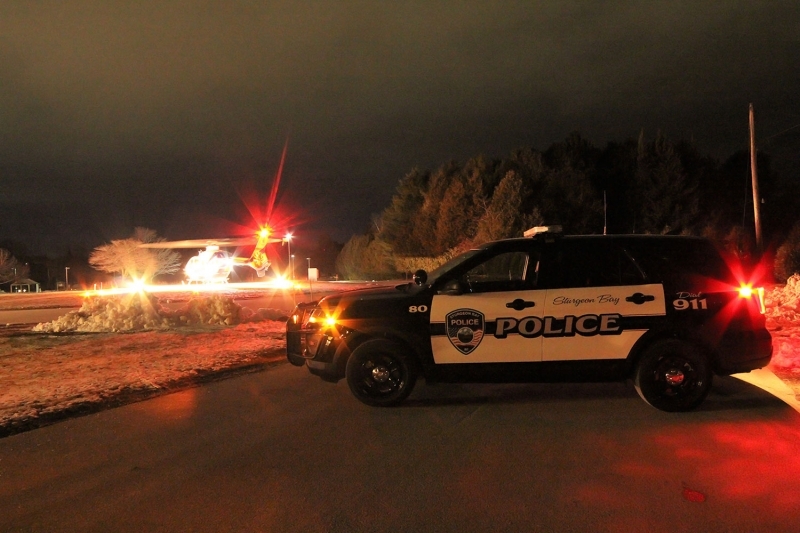 The Sturgeon Bay Police Department is not responsible for the content or the privacy of websites to which it may link.